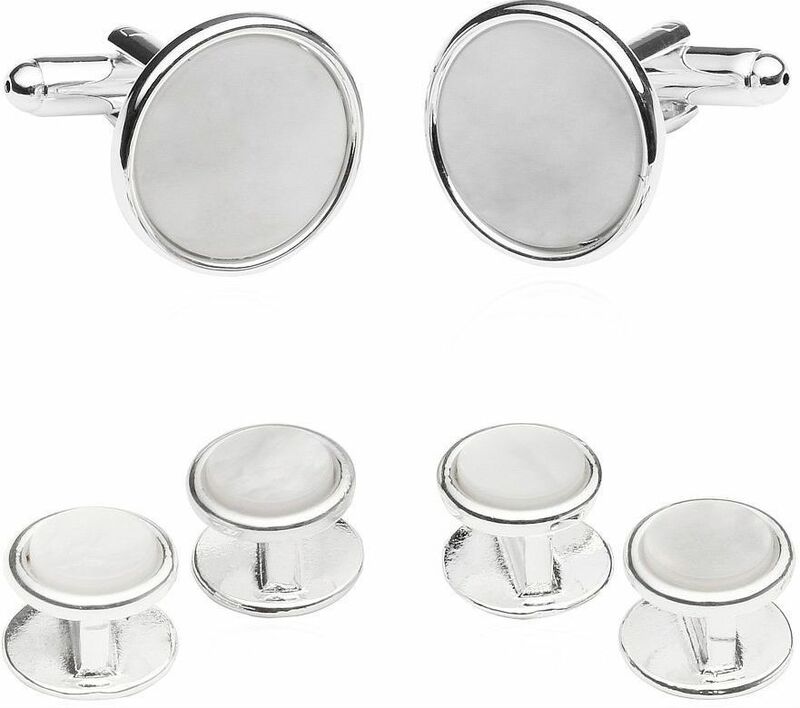 Sterling Silver Plated Mother of Pearl Formal studs and cufflinks make excellent gift choices for groomsmen, as well as for a special friend during the holidays. 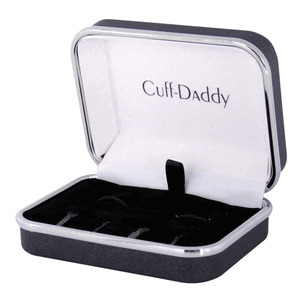 These cufflinks and studs present a balanced appearance, as not to detract from the stylish appeal of your formalwear. 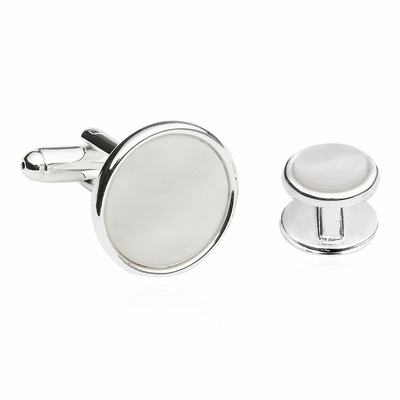 Genuine Mother of Pearl accentuates the larger than average silver-plated mounts that never go out of fashion style. This set of studs does a better job of securing shirt buttonholes due to the much larger than average size.